It seems that there is a question weighing on the minds of startups around the world: what are our possibilities for raising funds? As a Danish startup working with blockchains, we were invited to listen to a panel discussion last night on how Initial Coin Offerings (ICOs) are changing the future of funding. 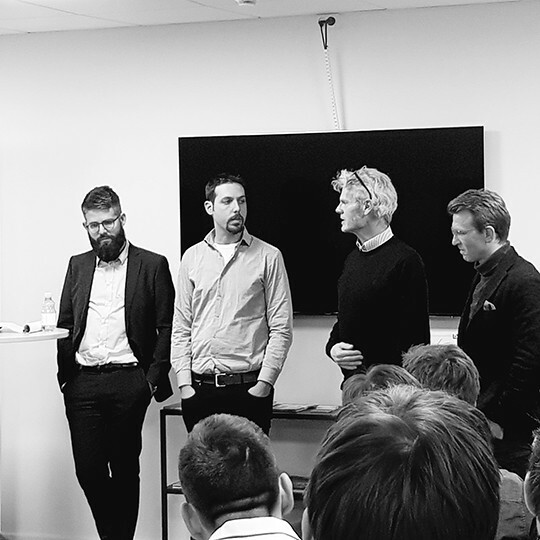 It was enlightening to hear great minds such as Omri Ross (Firmo Network), Morten Nielsen (Aryze), Jon Kyed (Danish FSA), and Urmas Peiker (Funderbeam) speaking from experience on the topic of regulation, due-diligence, fundraising, investments, and technology. Tanja Lind, from Kammeradvokaten, moderated the panel — she is also officially on the Aryze advisory board. The entire evening was hosted by Copenhagen Fintech Lab, giving the evening an atmosphere of professional discussion and expert authority, with some of the most exciting startups in Denmark. The discussion in the panel drifted towards the fact that traditional fundraising places great weight on the voting power of the shareholder. Morten brought up the point that the requirements for traditional companies to become funded are often higher than blockchain and internet firms that are seeking ICO funding. Traditionally, firms will be expected to come up with thorough analysis of financial prospects, minimum viable products, extensive market research, as well as precise documentation. Companies seeking ICO frameworks as a fundraising method don’t necessarily have the same constraints placed on them. Jon, from the Danish FSA, remarked on the difficulty of producing regulation for these new technologies and processes. The Danish regulatory forces are willing to open the dialog about ICOs, and they understand the variety that exists. They realise that not all cryptocurrencies, tokens, and assets can be regulated equally, and that for a time, it will be a case-by-case basis. 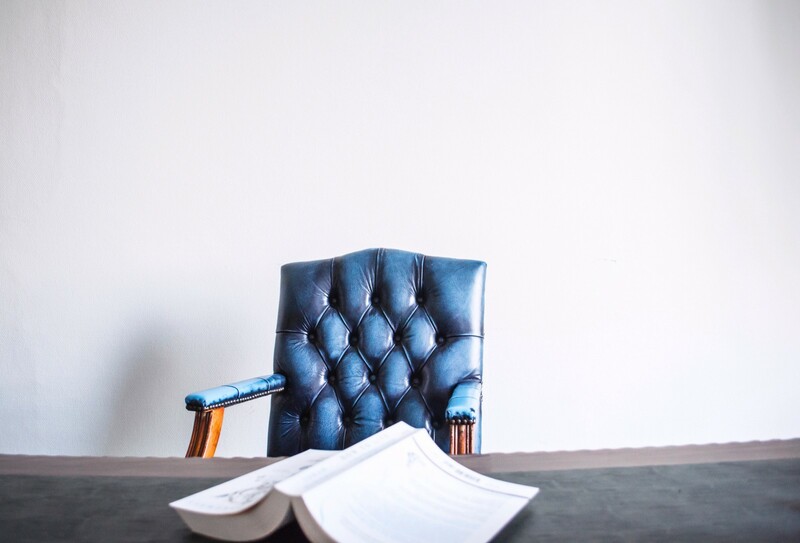 The FSA is in the process of starting up a financial sandbox; inviting startups to work together with regulatory forces, in order to develop comprehensive models for compliance, as well as providing regulatory guidance for young companies. There was also a theme of “global community” that recurred throughout the evening. Community in the ICO universe is often vital, as it shows engagement from investors to share an interest in the ecosystem of a given company. Traditional funding is much more closed and only shared with a core group of people. The global community element of a company doing an ICO opens the doors to a level of outreach that is unprecedented in the financial world. Therefore, we are seeing a reverse in conventional company structures, leading to more emphasis on the role of a community manager. 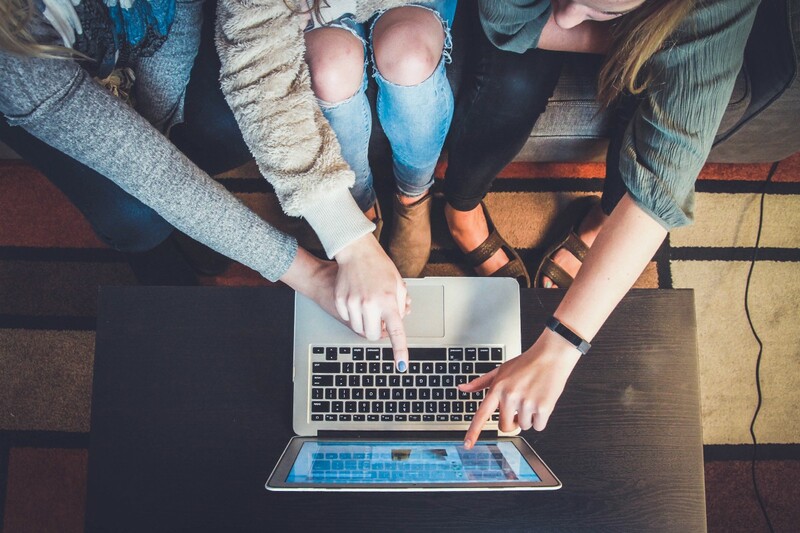 Crypto companies often have community managers that engage not only the users of their product, but token holders, and even the founding directors of the company, to become involved on a day-to-day basis. We will be placing great focus on our community — first in Denmark, but gradually extending to the rest of the world. We want to invite our community to follow closely along in product and business development. For now, we invite you to stay updated by joining our mailing list at http://aryze.io, as well as following us on Medium for future posts. The views and opinions expressed in this article are those of the authors and do not necessarily reflect the official policy or position of ARYZE.